WWE (World Wrestling Entertainment) formerly known as the Titan Sports, Inc. is a promotional wrestling company that deals in wrestling revenue acquired from product licensing, video games and direct product sales. It is the leading wrestling promotion in the world arranging 500 events every year. Founded in 1980 the public company is headquartered in 1241 East Main Street, 06902 Stamford, Connecticut, United States. The products offered by WWE includes television, home video, films, finance, publishing, films, merchandise and licensing. 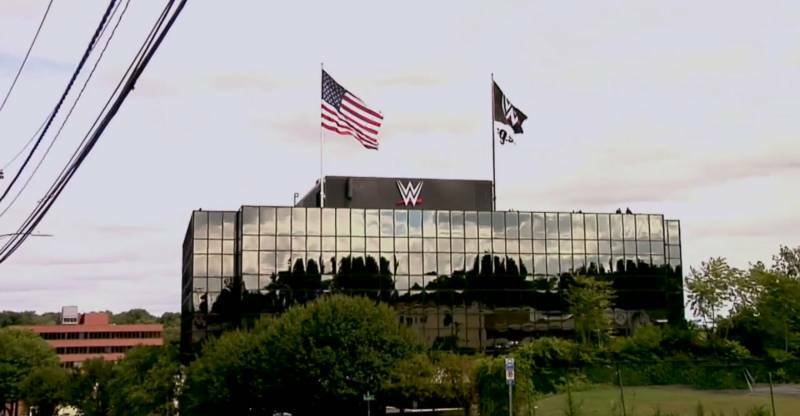 At company headquarters, one can find a detailed explanation of the WWE Corporate Office Numbers. Read on to find a detailed guideline to the customer service information. Step 1– In order to access the live chat features, you need to click here Link. Step 2– Once the web page opens you will find the chat window. 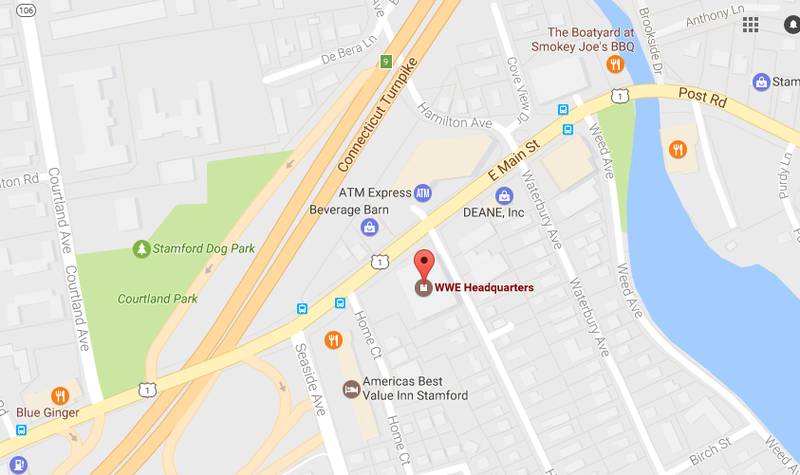 You can mail to the WWE Corporate office using the mailing address below.